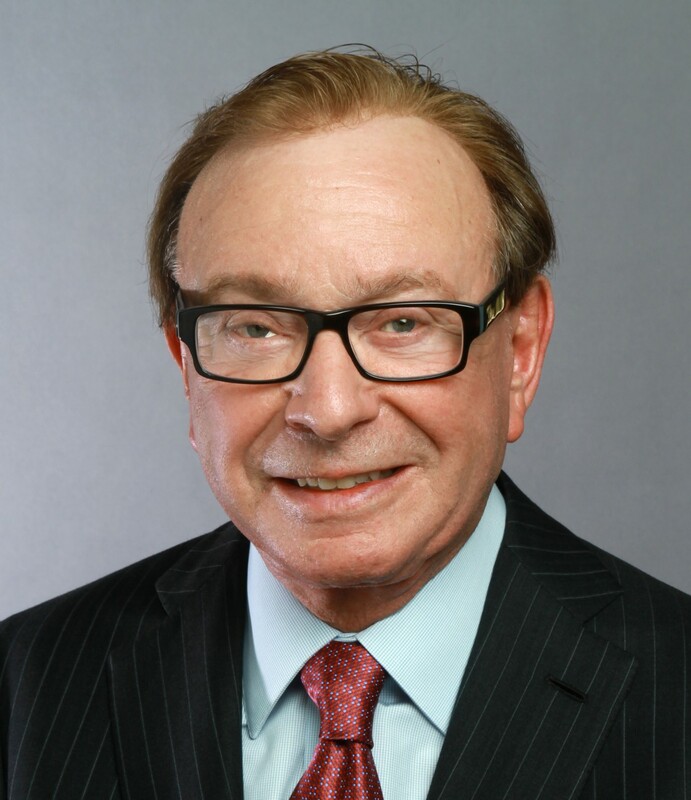 ​We are deeply shocked and saddened by the passing of our long-time friend and President of the Board, Fred Sands. We extend our most heartfelt condolences to Carla Sands and their family. Indeed, the MOCA community will forever remember his unwavering friendship and support. Fred was a founding donor to MOCA beginning the mid 1980s. He joined the Board of Trustees in 2002 and has served many years as Chair or Co-Chair of the Finance and Investment Committee. MOCA would not be the MOCA it is today if it was not for Fred’s passion for the museum, for the arts, and for the city of Los Angeles. His business acumen, his tenacity, his straightforwardness, and his sense of humor made him a fabulous partner and a generous philanthropist. Our museum has been profoundly impacted by his support and our board meetings won’t be the same without his wisdom and his wit.